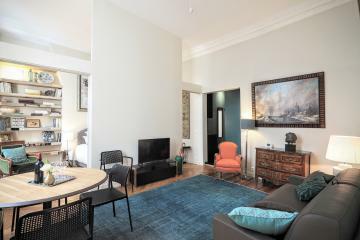 This fully furnished 2-3 Bedroom Paris apartment is perfectly located in a quiet street in the historical heart of the 1st arrondissement, a very central location. 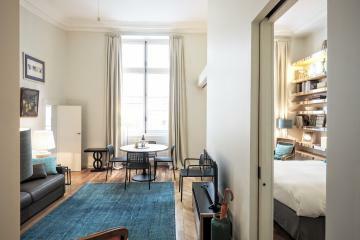 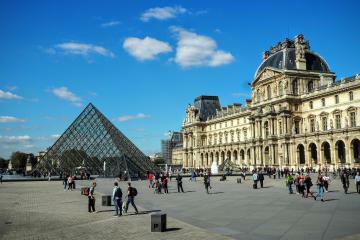 Situated on the 5 th floor with elevator of a beautiful and authentic Parisian building, two minutes walking from the charming Palais Royal, the well known Louvre museum and Les Halles area, just in front of the prestigious Verot-Dodat gallery. 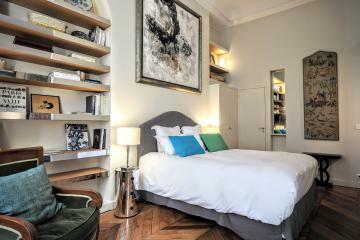 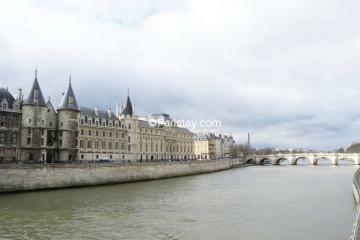 Perfect for a Paris long term rental there are excellent bakery, fine cafes and restaurants, metro station, everything is here. 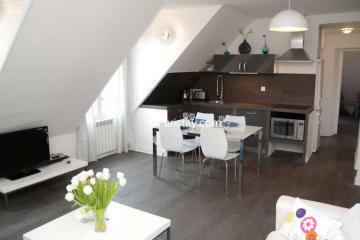 This Paris letting just has been renovated, there is a spacious double living room which it could be split in two separated room. 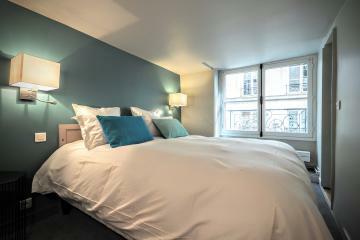 Also this flat is very quiet as it is surrounded by an inner courtyard. 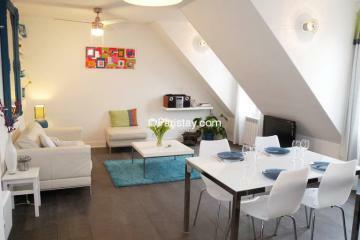 19th's Building, 5 rd floor, with Lift, entry code security system, 2 bedrooms Appartement, furnished, Approx: 85m² / 914 Sq.Ft.